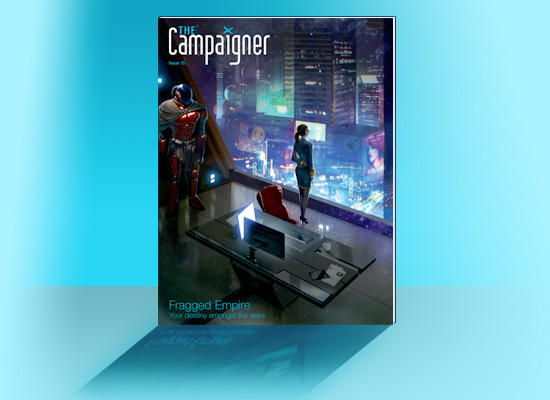 Issue 15 of The Campaigner Magazine has hit shelves. Or download queues or something. This august publication contains the latest Terrain Crusade - Legends of the Picnictafl. Which makes sense in context. Trust me.